LB616, as originally introduced by Lincoln Sen. Mike Hilgers, would have authorized the state to structure certain highway construction projects as “build-finance” projects. A build-finance project is one in which the builder or contractor pays for the associated costs as work is performed. Payments then are made by the Nebraska Department of Transportation over a period not to exceed 10 years after the project’s completion. A Transportation and Telecommunications Committee amendment, adopted 35-0, replaced the bill. As amended, highway construction projects with a payment schedule that exceeds the date of completion would be exempt from paying contractor interest. 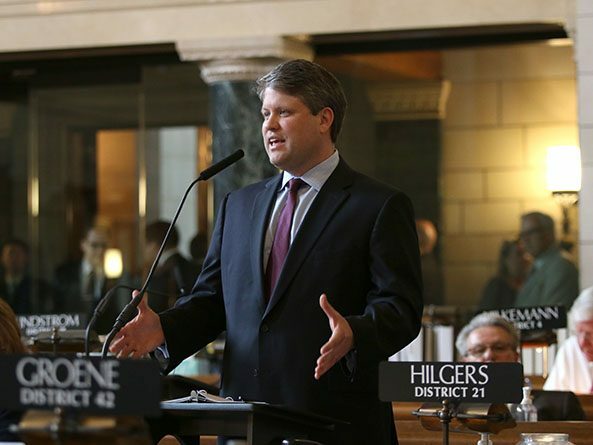 Authorizing this type of construction financing will speed up construction of major projects like the Lincoln South Beltway, Hilgers said, and save the state millions in interest payments. 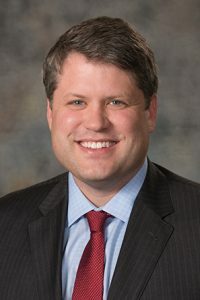 “Through this building mechanism, the south beltway will be built in three years [instead of] eight, not only accelerating the economic impact for the city of Lincoln and the state of Nebraska, but also saving tens of millions of dollars in inflation costs over the life of the project,” he said.